This is a great recipe for a Brunch. 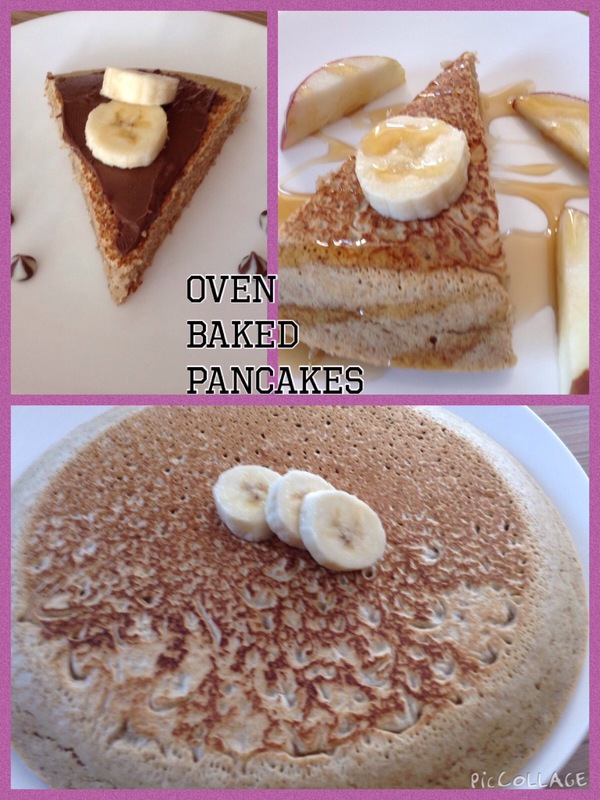 Instead of making individual pancakes you bake one large pancake in the oven. It looks pretty and has a different texture to it then an ordinary pancake. In a bowl mix together flour, baking powder, baking soda and sugar. In another bowl beat milk, vegetable oil, egg and vanilla. Add flour mixture to egg mixture. Mix only until blended. Take out an oven proof skillet from your pantry. Turn on your stovetop to medium temperature. Place your sprayed skillet on top of stovetop. Once skillet is heated pour in batter. Place skillet in the oven and bake for 12-15 minutes. Take out and sprinkle some powdered sugar to finish. Enjoy!